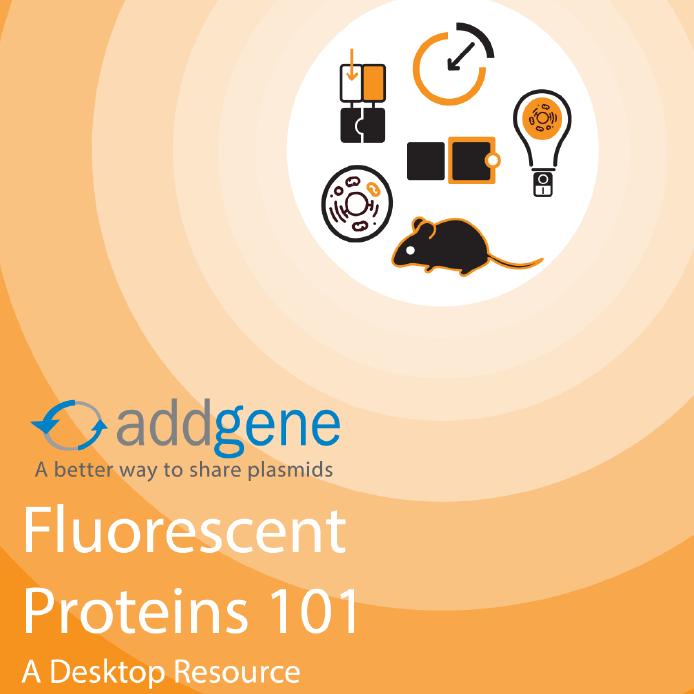 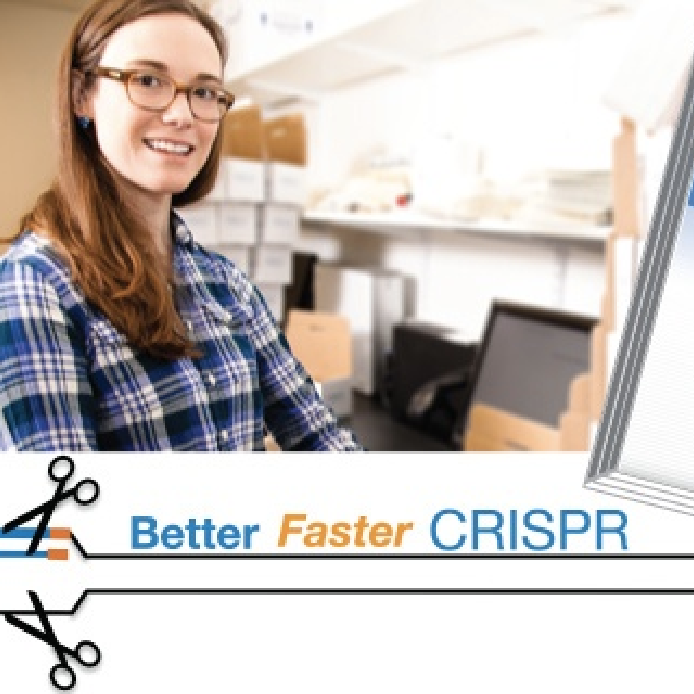 As a tech at Addgene, part of my job, in addition to preparing DNA and generating/replenishing kits, is to find new ways to make lab processes more efficient. 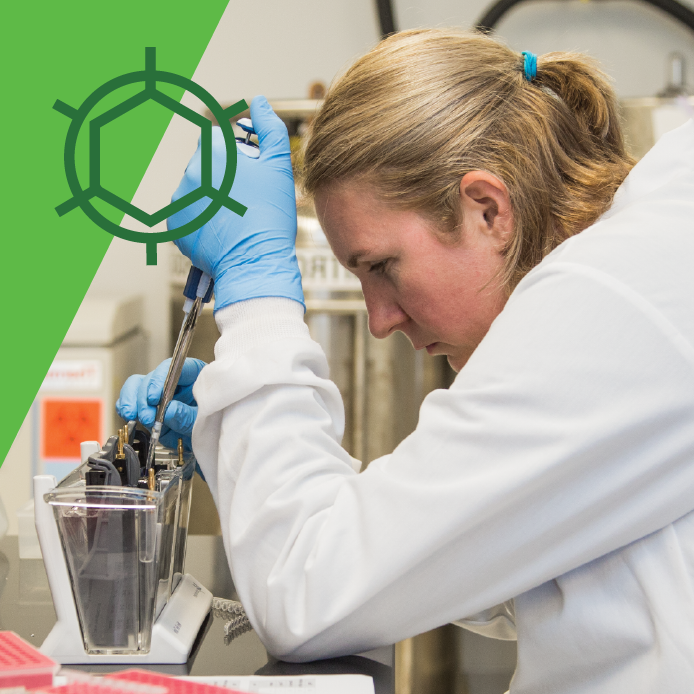 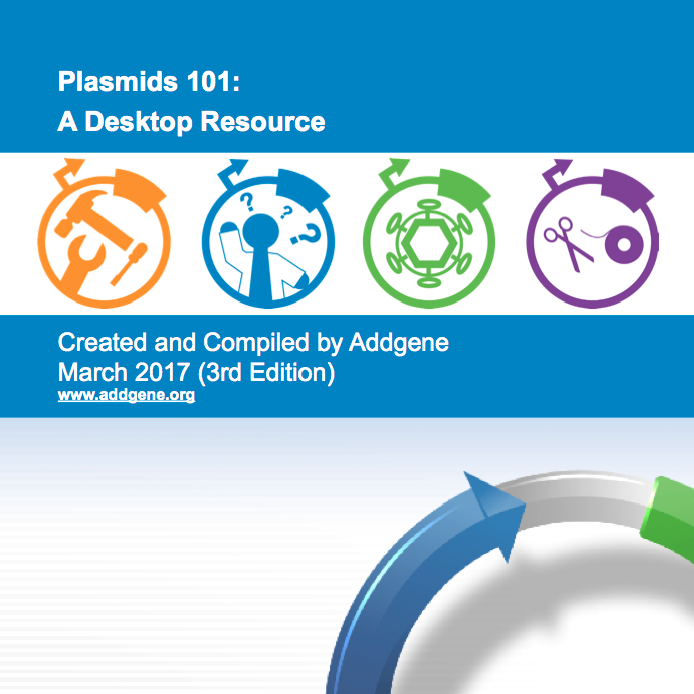 Being in the Boston area, we get many opportunities to learn from other biotech companies at workshops and can use what we learn to improve processes in the Addgene lab. 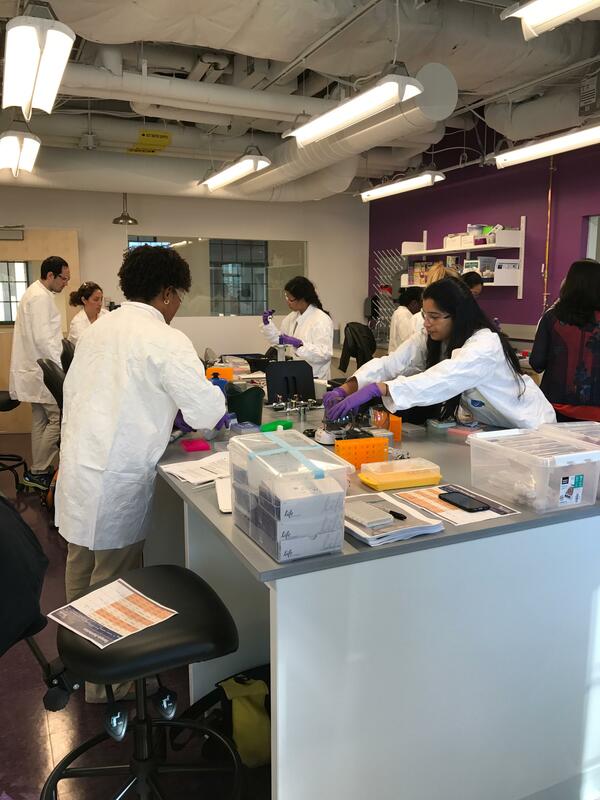 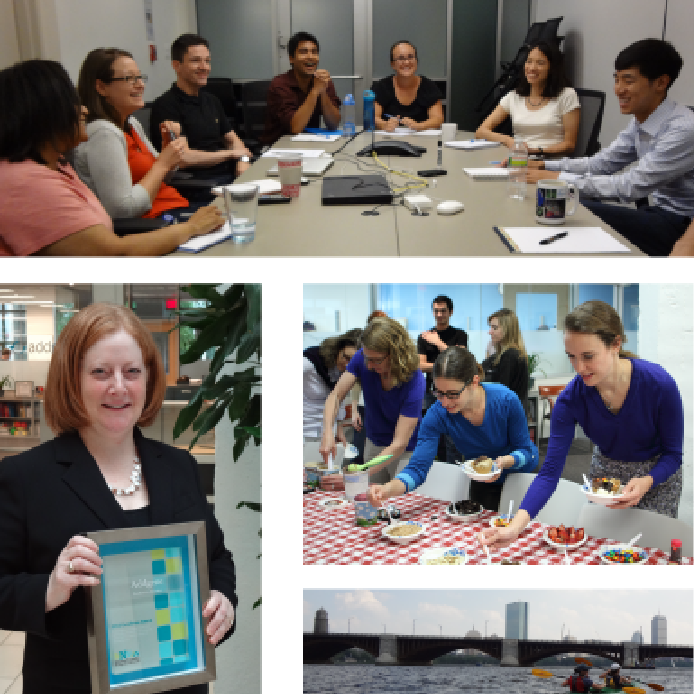 In this post, I’ll tell you a little bit about what I learned from a New England Biolabs (NEB) hosted workshop at Lab Central and discuss why these types of workshops could be useful to anyone working in a lab.